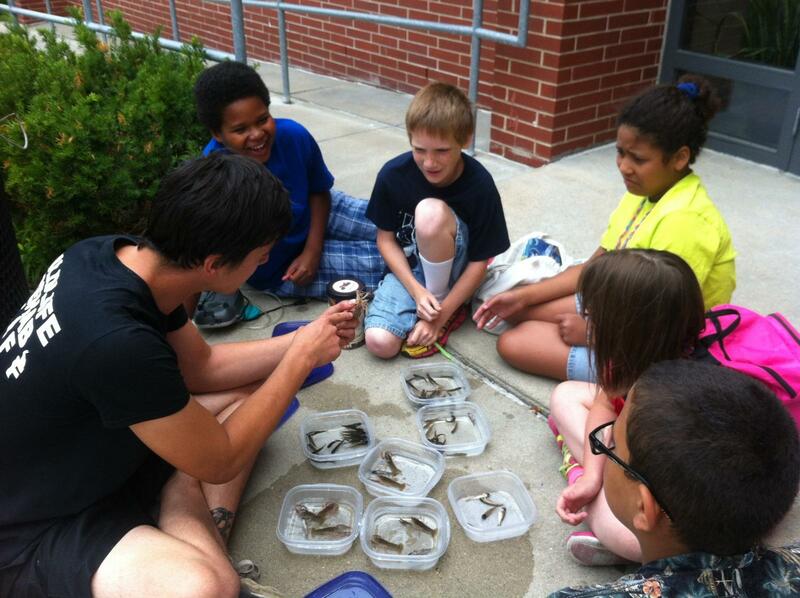 Now in our 8th year, NWRI educators work with Collective for Youth to offer environmental and wildlife education programs to students in 8 Omaha Public Schools Middle Schools and 2 Elementary Schools in the after-school hours. 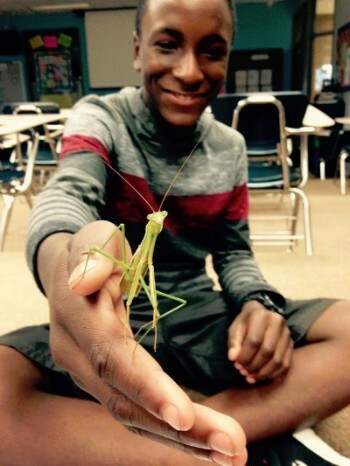 We are working with students at Marrs Magnet Middle School, Norris Middle School, Monroe Middle School, King Science and Technology Magnet Center, Morton Middle School, Nathan Hale Middle School, Lewis and Clark Middle School, and McMillan Middle School and Howard Kennedy and Miller Park Elementary Schools. 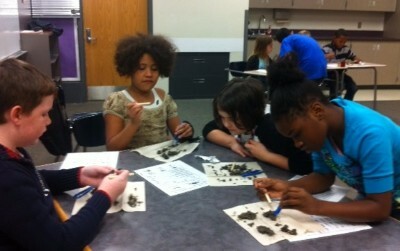 Sessions include City Critters, Creatures of the Night, and Winter Wildlife.